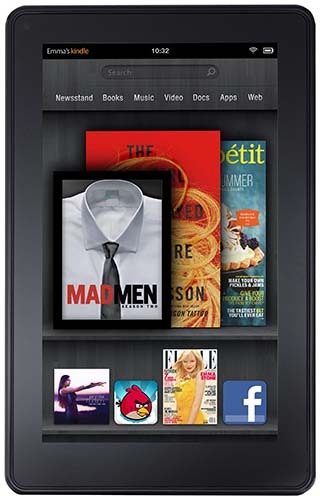 Whether you love reading or browsing the web, we have a superb range of Kindle Fire tablets on sale for a fraction of what you would pay new, alongside the wonderful Amazon Fire phone, available on a variety of networks, storage capacities and colours. With our thorough testing processes and complimentary 12-month warranty, you can rest assured you're getting a top-quality device from Envirofone. Can't wait to get your hands on your good-as-new Amazon device? We’ll deliver it the very next day for free if you order by 3pm. What’s more, all our refurbished devices come completely contract-free and unlocked, so you can choose a network and contract that works for you. 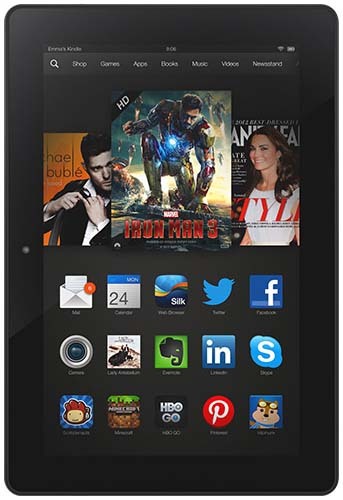 If you’ve had your eye on an Amazon Fire phone or Kindle Fire HD, have a browse and order from Envirofone today!